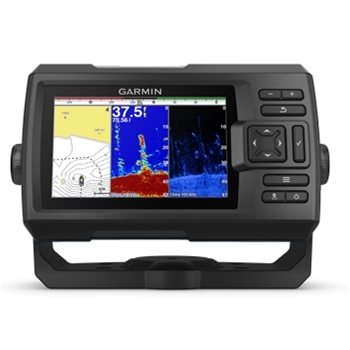 Garmin STRIKER Plus Fishfinders at The GPS Store, Inc. Enjoy a bright, 9” keyed display with built-in GPS receiver. The included CV52HW transom mount transducer provides ClearVu and SideVu offering photo-like images of what’s below and to the sides of your boat. The STRIKER Plus series has never been better with WiFi and Quickdraw Contours software. 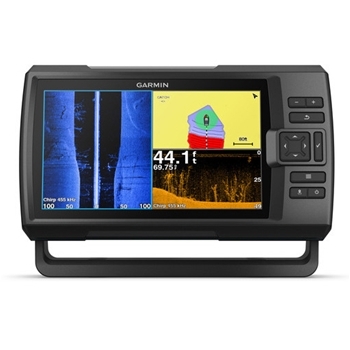 Garmin’s STRIKER Plus 4 with Dual Beam Transducer is a simple, compact Fishfinder providing crisp clear CHIRP sonar images. 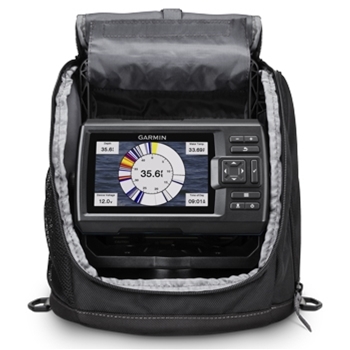 Includes QuickDraw Contours Map Drawing Software and Built-In GPS for waypoint marking as well as your boats speed. Garmin’s STRIKER Plus 5cv with CV20-Transom Mount Transducer provides photolike images below your boat. Quickdraw Contour Software and Internal GPS for waypoint Marking. CHIRP ClearVu and CHIRP SideVu! 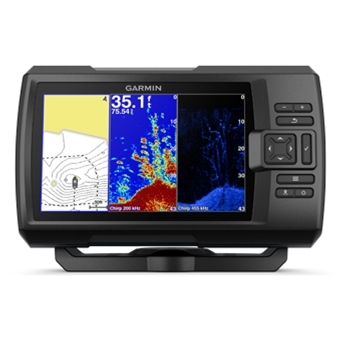 The STRIKER Plus 7sv from Garmin includes a CV52HW-Transom Mount transducer providing crisp clear underwater images below and to the left and right of you boat and even allows you to create your own 1’ custom HD Fishing maps. 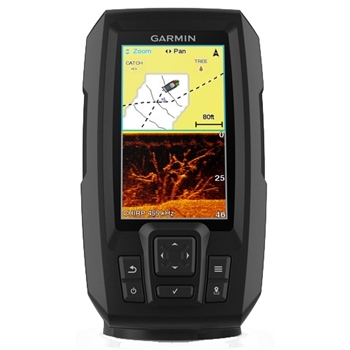 GPS/fishfinder with 4.3-inch keyed display and Quickdraw Contours. Traditional CHIRP and CHIRP ClearVu Sonar are provided by the included CV20 Transom Mount Transducer. A bright 7” sunlight viewable display! 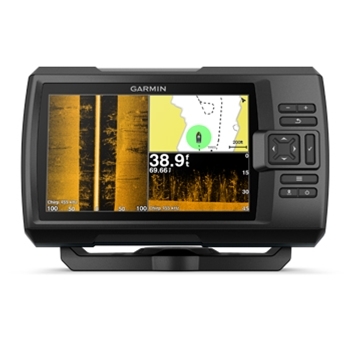 The STRIKER Plus 7cv from Garmin includes a CV20-Transom Mount transducer providing crisp clear underwater images and even allows you to create your own 1’ custom HD Fishing maps. 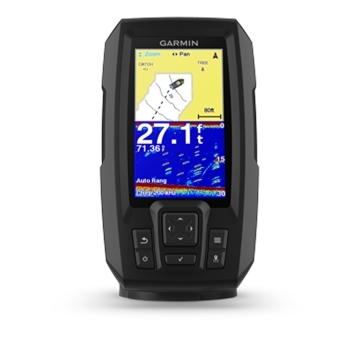 Garmin’s STRIKER Plus 5cv with GT8HW-IF Transducer comes packaged in a portable carrying case and includes a rechargeable battery and foam float for a perfect day of Ice Fishing.